NPi firmly believes in offering the best player experience which is reflected in our open architecture philosophy. Our platform is capable of incorporating a full range of quality games precisely aligned with the preferences of your player base. 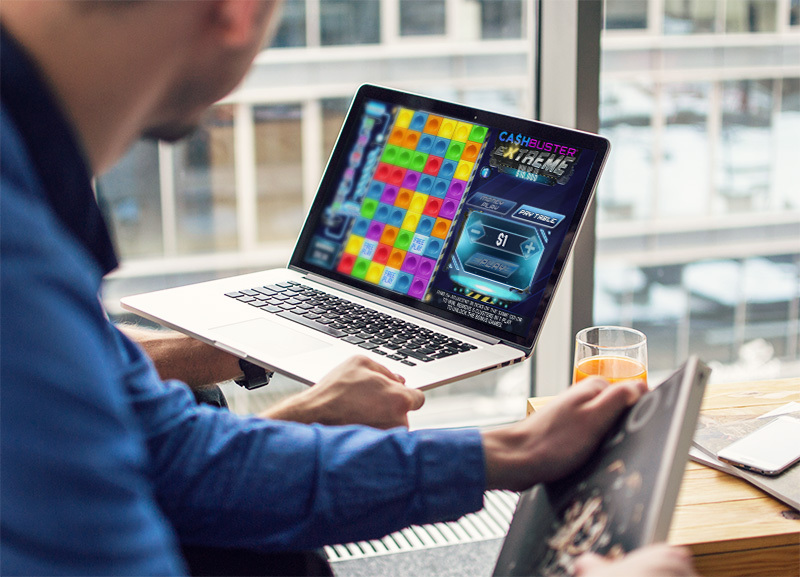 Our NeoSphere backoffice system facilitates ready integration of external game libraries from third-party vendors using a standard remote gaming server (RGS) interface.